Elections will be held for Northern Ireland’s parliament on Thursday after the collapse of a coalition government last month. While smaller, secular parties may build on gains made last year, their influence on Thursday’s vote will be minimal. Rather, the real race will be between the parties that have dominated the devolved parliament since a power-sharing deal was forged last year: the pro-Brexit Democratic Unionists and pro-Remain Sinn Fein. The coalition’s collapse was catalysed by a bungled renewable energy scheme. This exposed the deep and historic resentment between Northern Ireland’s political parties – a bitterness that will only be exacerbated by Brexit turmoil. Brexit may force the open border between the Republic of Ireland and Northern Ireland to close, potentially jeopardising valuable cross-border trade and the 1998 Good Friday Agreement, which ended 30 years of sectarian violence. 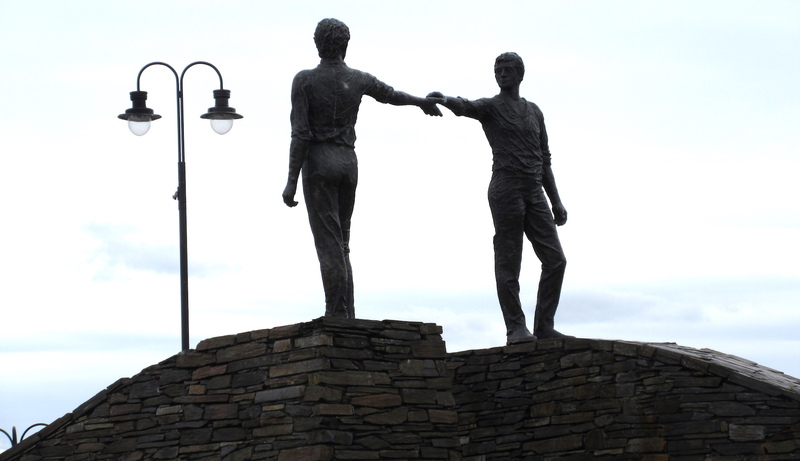 Fears of economic and border chaos could reinvigorate calls for Irish unity, a cause championed by Sinn Fein. Whichever party (or parties) win on Thursday, Brexit will continue to cause deep divides in Northern Ireland.